In the spring of 1897, Robert Bosch was the first to install a magneto ignition device in a motor vehicle. This was the beginning of the supplier's success story. The legendary Mercedes-Benz 300 SL caused quite a sensation in the 1950s thanks to the evolutionary Bosch direct injection system and it is still an eye-catcher. 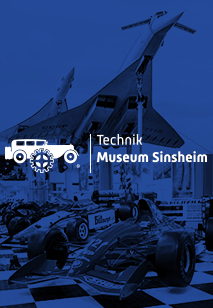 The original injection pump for the gullwing car and an original Mercedes-Benz 300 SL are part of the permanent exhibition "Bosch and the Automobile" at Technik Museum Speyer. You can see the path from the first ignition apparatus, the injection systems for petrol and diesel engines, the development of the Blaupunkt car radio, to modern car navigation systems to today's complex automotive electronics. 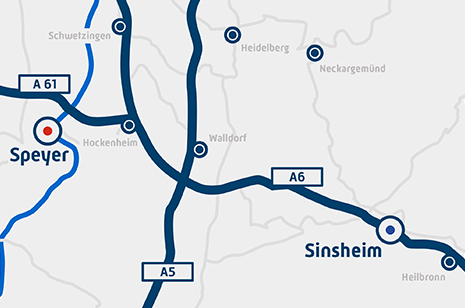 In addition, a pictorial timeline gives an interesting overview of all the highlights and milestones in the company history. 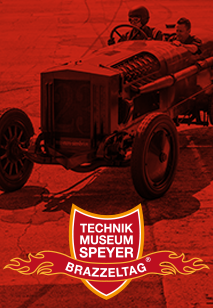 The "Red Devil" is the mascot for this new permanent exhibition. The red devil has been used since 1910 to symbolise the reliability of Bosch automotive equipment.